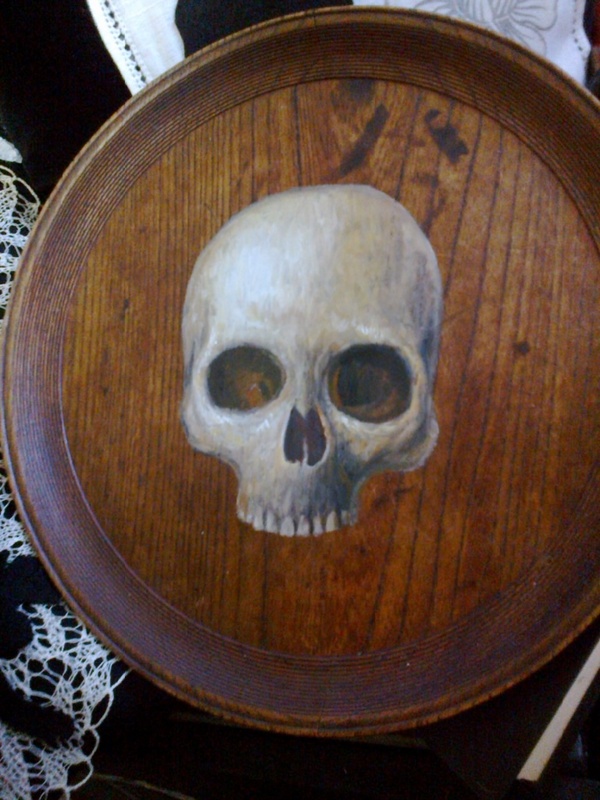 ART skull painted on wooden plate . skull . WOW. Stunning work man! That's incredible. I'd like to have something like that as a coffee table. Great page here, I just followed you! If you ever wanna chat horror films, swing by my page.